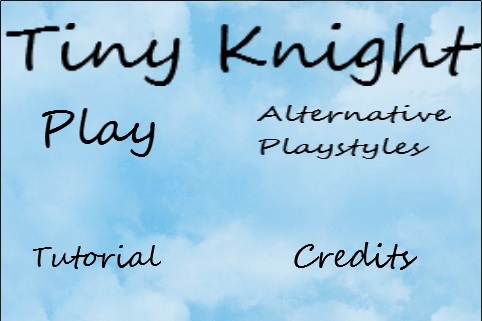 Help the Tiny Knight escape from the castle. Her Queen has betrayed her and she has decided the best course of action, at the moment, is to retreat. The Queen has ensured that the Tiny Knight's exit would not be easy. 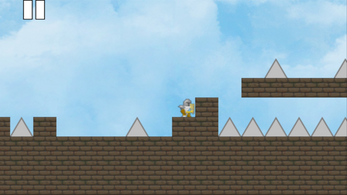 Pits, spikes, and incomplete walkways stand between the Tiny Knight and freedom. Contains alternative play modes such as invulnerability and level select. Purchasing this game will net you the Windows and Android versions, both are DRM-Free.